In a tweet today, Big E revealed that he's dealing with a knee injury. WWE.com confirmed that the injury is a torn meniscus and wrote that Big E currently isn't medically cleared to wrestle. The New Day (Kofi Kingston, Big E & Xavier Woods) defeated Cesaro, Sheamus & Drew McIntyre in the main event of Tuesday's post-WrestleMania episode of SmackDown. Cesaro went for a crossbody off the top at one point and Big E was supposed to catch him, but the spot went wrong and Big E wasn't able to catch him cleanly. Pro Wrestling Sheet reported that sources told them Big E is getting his knee scoped and could be out of action for approximately six weeks. 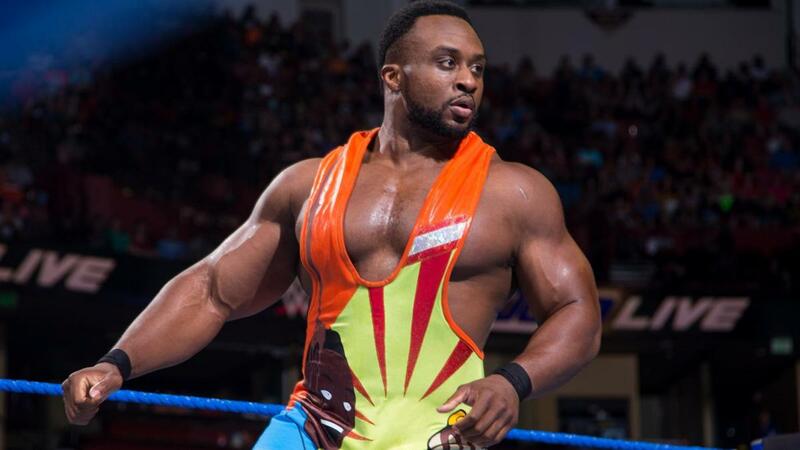 The report noted that it's unclear if Big E will still be used on television while injured. Big E and Woods accompanied Kingston for his WWE Championship win against Daniel Bryan at WrestleMania 35, with them laying out Rowan late in the match.